You've likely experienced strong emotions while listening to music. Would it surprise you to know that, at the same time, something as fundamental as the expression of your genes was potentially being altered? Chakravarthi Kanduri and his colleagues1 at the University of Helsinki found evidence for such deep effects. They collected blood samples before and after participants of varying aptitude listened to Mozart's Violin Concerto No. 3 in G major. These samples were compared with some taken before and after the same period of time conversing or walking. 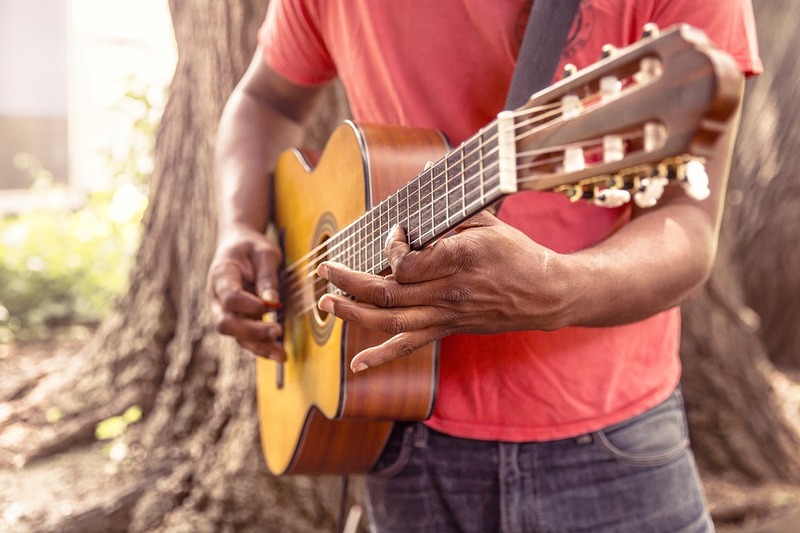 They found that, in skilled participants, genes involved with several brain mechanisms such as dopamine, neural growth, and synapse formation, were expressed to a greater extent following music experience. While genes involved with neural death, and removing neurons and synapses, had reduced expression. Kanduri and his colleagues collected their blood samples in the periphery. So, it only indirectly identifies brain effects. Dopamine for example, though known to affect motivation within the brain, also regulates heart and kidney function outside the brain. However, many of the identified genes strongly associate with brain mechanisms, such as neuron growth. If these mechanisms are active within the brain, then music might be facilitating learning in those participants. Growth of new neurons and synapses is known to underlie the formation of memories2. In support of this possibility, a study in 20133 showed that administering a pill, with similar genetic effects as exhibited by music in this study, dramatically improved ability to learn pitch identification. How perceiving music leads to changes in gene expression remains to be explored. In this respect, it is especially impressive that gene changes were identified in peripheral blood, a ways away from the music perceiving brain. Likewise, why skilled and trained participants showed dramatically more gene changes than novice participants requires further research. Exploring how such experiences factor in gene expression promises to inform and deepen our conception of music as well as biology. 1. The effect of listening to music on the human transciptome. Kanduri C., ea. 2015. Peer J. 2. LTP Wikipedia 3. Valproate reopens critical-period learning of absolute pitch. Gervain J., ea., 2013. Front. Syst. Neurosci.